SKU: 1010733481-104701402. 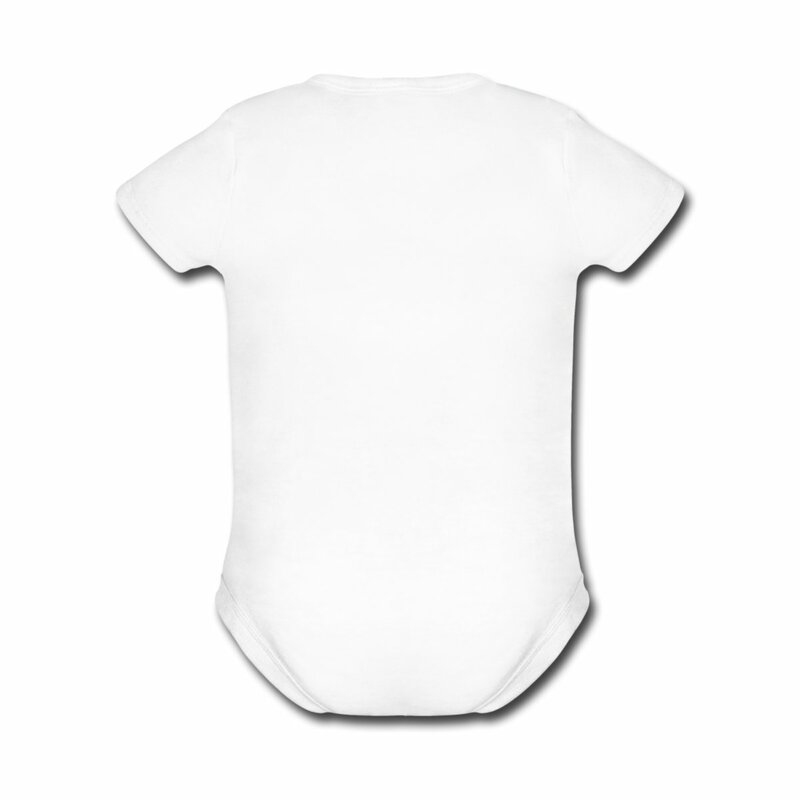 Categories: Fashion, Kids & Babies. 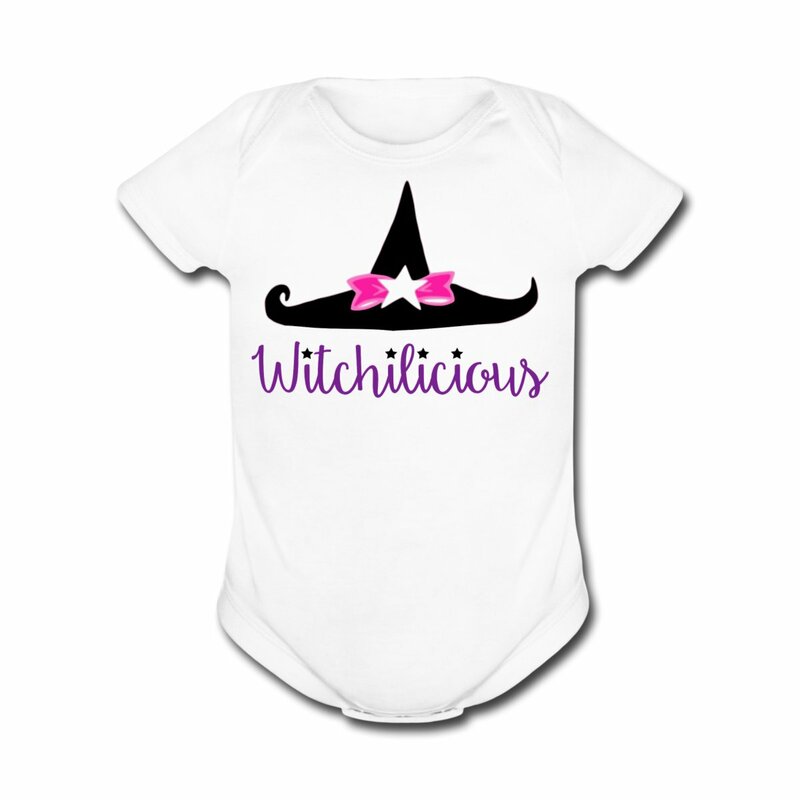 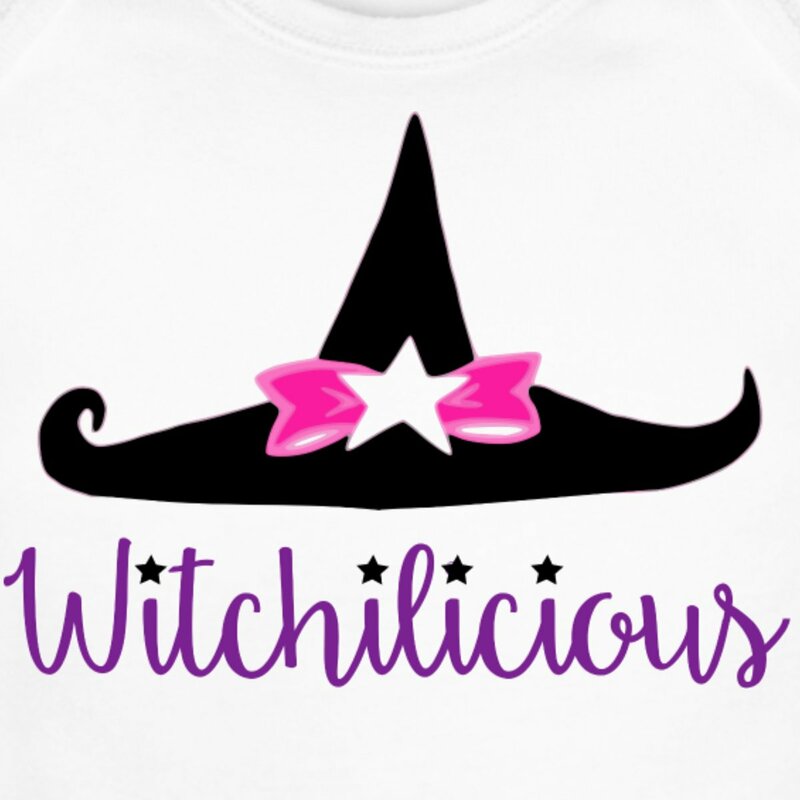 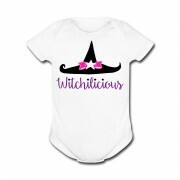 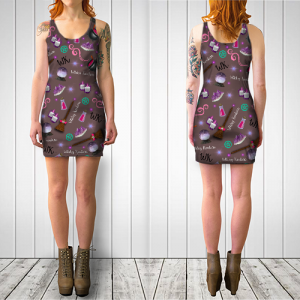 Tags: baby clothes, magical baby, modern witch, modern witch life, modern witches, pagan, paganism, pastel goth, wicca, wiccan, witch, witch life, witchcraft, witchery, witches, witchilicious, witchy, witchy baby, witchy clothes, witchy fashion, witchy kouture, witchy style, witchy woman. 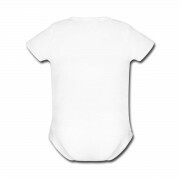 Cute, fun & super soft little baby short-sleeve one piece made of 100% Fine Jersey Cotton for witchilitious babies.